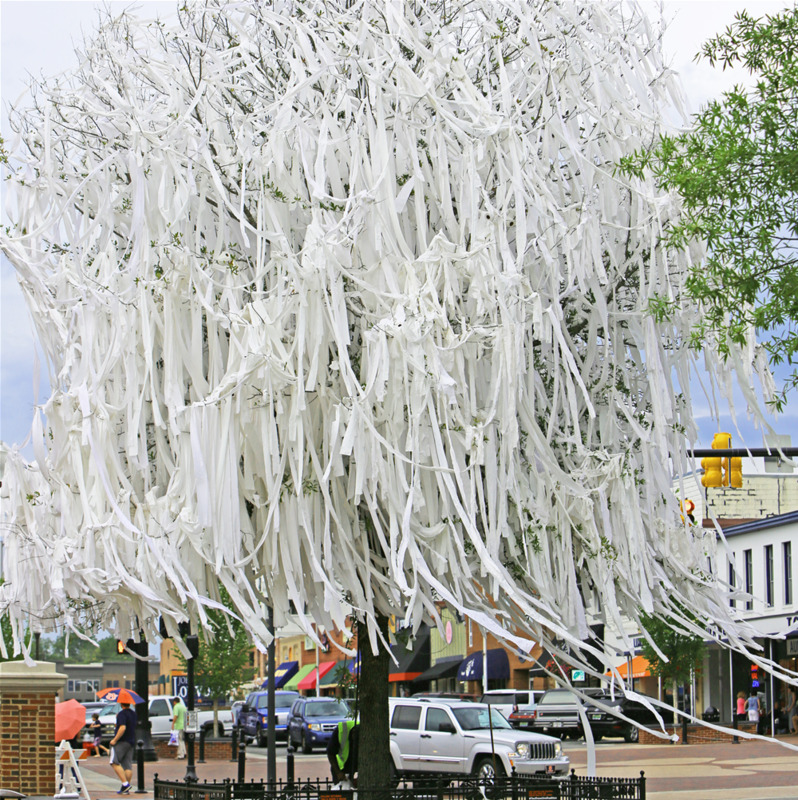 One of Auburn’s oldest and most renowned traditions, thousands of AU faithful join in downtown Auburn to celebrate tiger victories by hurling tissue into the surrounding trees, lamp posts, and anything that will stand still long enough. A quirky fracas that can last for hours, a blizzard of paper is left blanketing the entire intersection. There’s no way you haven’t heard of it, but seeing is believing! And here’s a fun side note: Auburn is the only city in the country with a line item in its budget for removing toilet tissue!